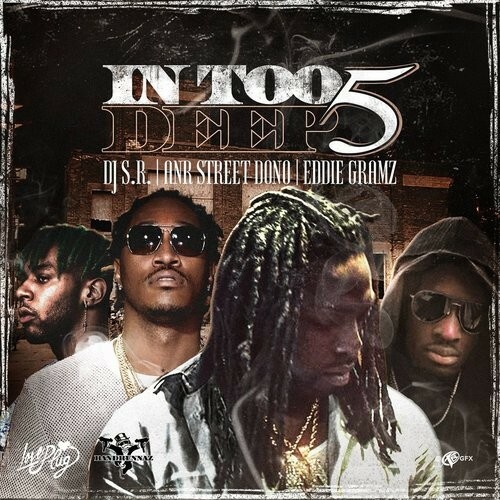 In Too Deep 5 - DJ Eddie Gramz, Street AnR Dono, DJ S.R. Follow @LiveMixtapes, @DJ_SR, @EddieGramz1 & @AnrDono! Whole mixtape sounds like that wack ambient/trap shut hella garbage !! !